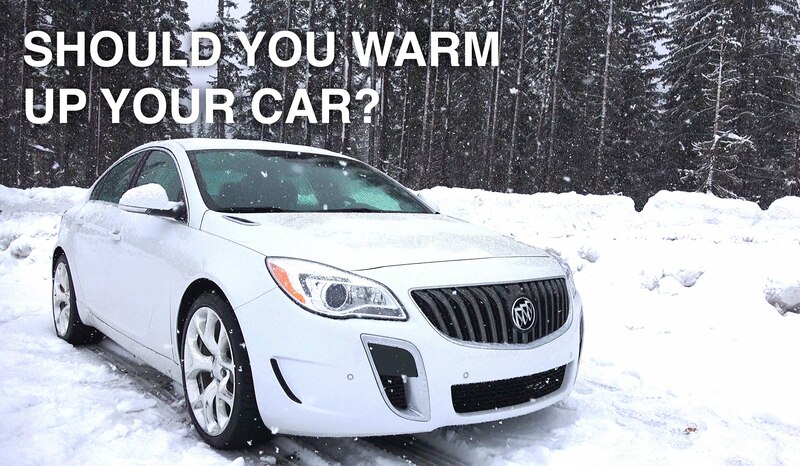 Should You Warm Up Your Engine Before Driving The Car? In the thick of winter, the common wisdom is that when you are gearing up to take your car or truck out in the cold and snow, you should step outside, start up your engine, and let it idle to warm up. But contrary to popular belief, this does not prolong the life of your engine; in fact, it decreases it by stripping oil away from the engine’s cylinders and pistons. If you own a fuel injected vehicle, it is best to let a car warm up for a few seconds and then drive off slowly, that way the engine warms up faster than it would otherwise. If yours has a carbureted engine, it is okay to let it warm up a bit longer.